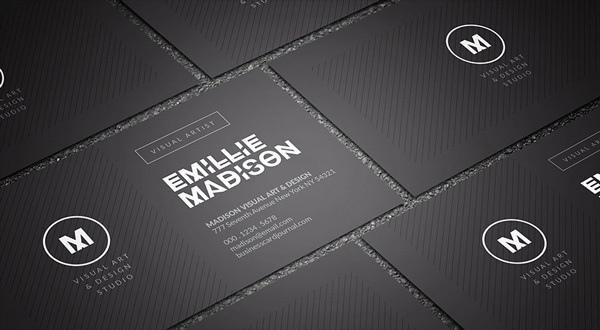 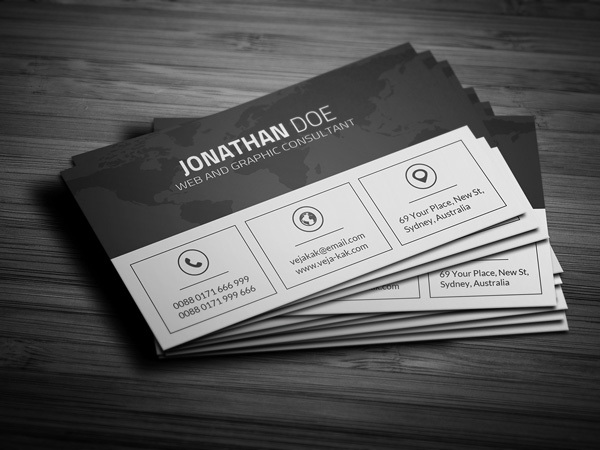 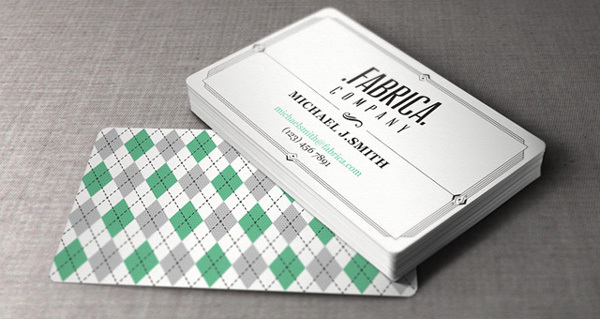 A business card is one of the most essential part of your life. 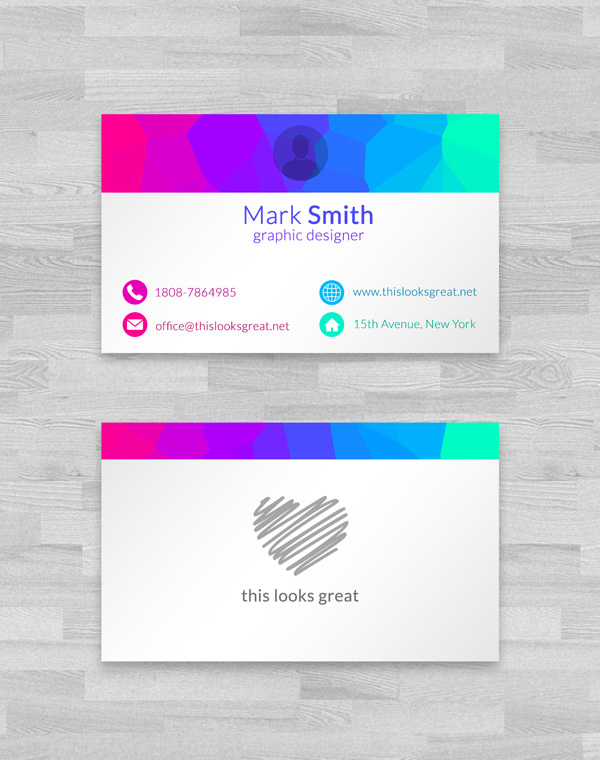 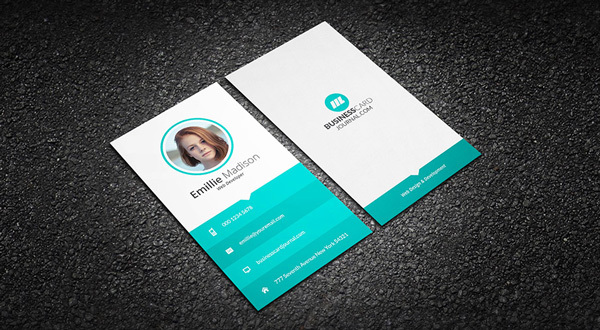 Choosing the appropriate business card is extremely important in your business career. 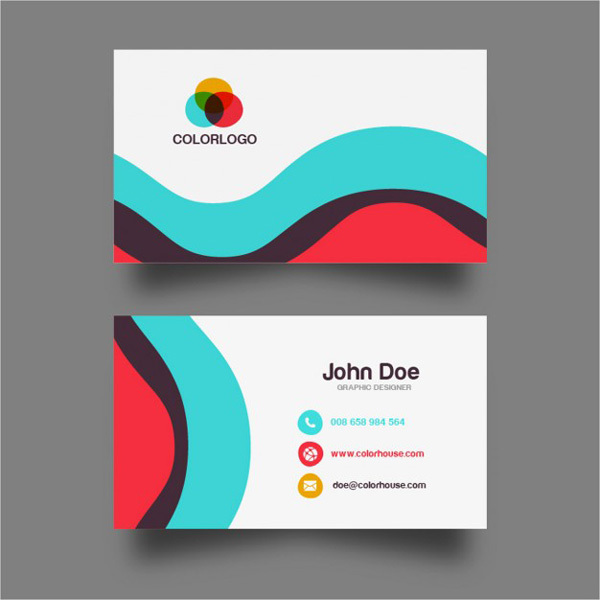 Business card is probably the first step to leave positive impression on your customers.A well designed and creative business card can take your company a step further but on the other hand it can break everything. 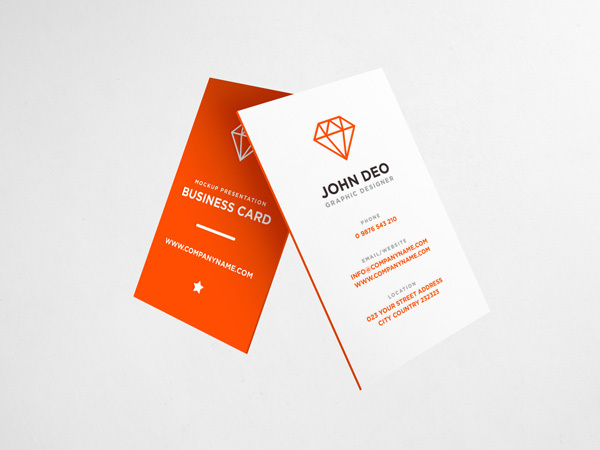 Whether you are small business owner or a big one you must definitely care about your business card. 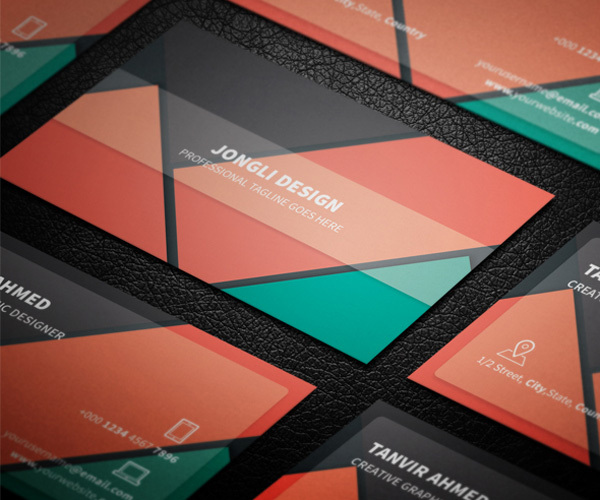 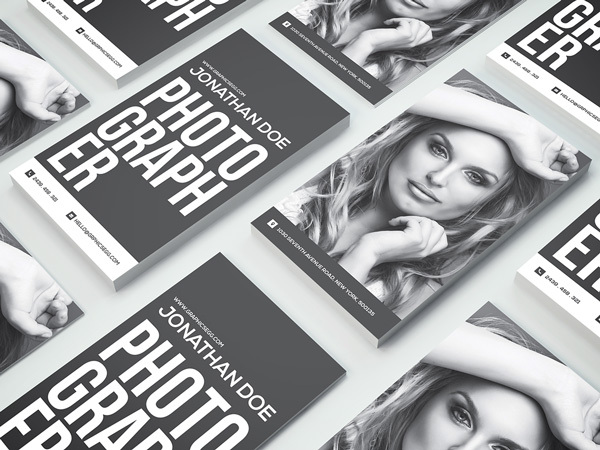 Well,for small budgets you can design your own business card or use a ready made business card template.So in today’s post,we bring together creative yet free business card templates. 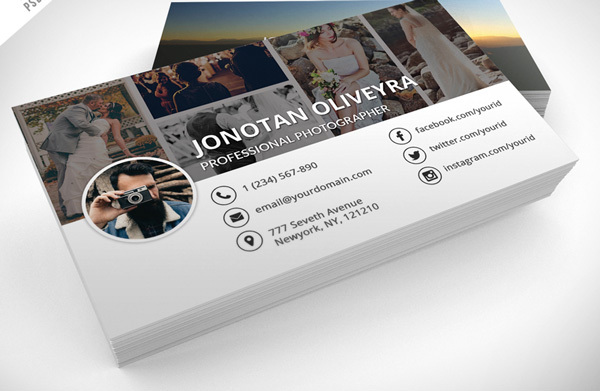 The below business cards come with CMYK Color mode, Print Dimension 2×3.5 Inches, Ready for print and Smart object.They are all easy to edit.